Our experienced team provide professional house removals in Alfreton and surrounding areas. Reliable, efficient and competitively priced removals designed to make your move easy. We have successfully completed many house removals in Alfreton and the surrounding villages. Our team have an unrivalled knowledge of the Alfreton area and are experienced in completing moves where there are access issues or narrow roads. 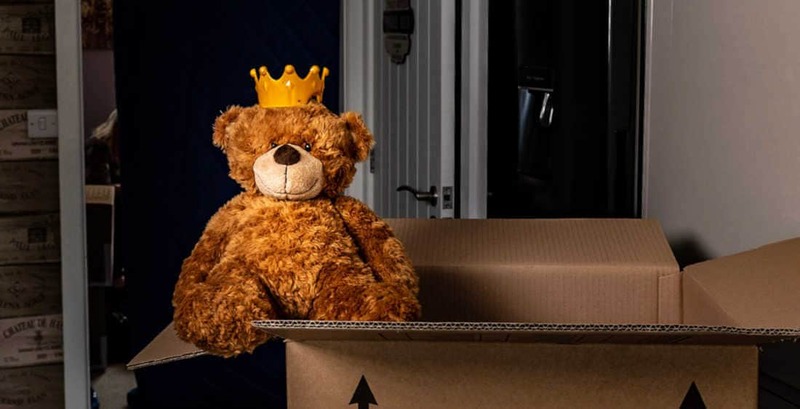 O’Connor & Co are a family run business and we like to think of it as our family helping to move your family, we understand just how stressful the process can be and will be with you every step of the way to ensure everything goes smoothly. We provide free no obligation quotations and during the pre-move survey will plan the move with you. You can rest assured that you are in safe hands, as we are fully insured, approved and accredited and all our removal teams are trained to a high standard. Our moving packages cover standard moves to those including packing and unpacking services. Whether you are packing yourself or would like our experts to pack for you we are confident there will be a suitable option and our team are only too happy to help if you require assistance.